Nice, but isn't this upside-down?! Very pretty Sharon, it does have an oil painting look to it !! 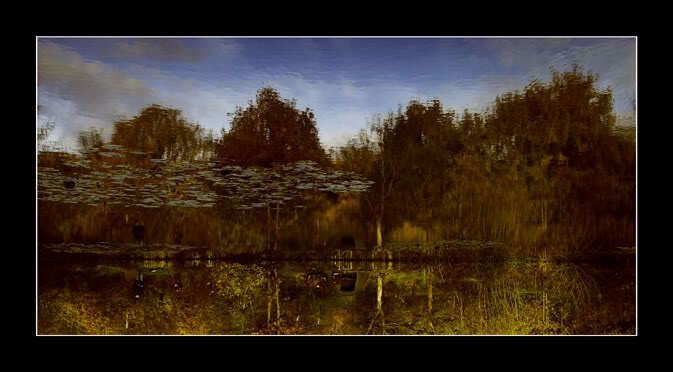 it is indeed very clever, and i love the reflections, just out of curiosity is that a tent pitched at the riverbank?